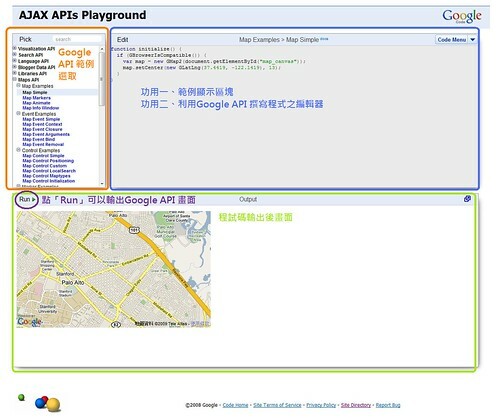 Google API 線上編輯器 - Google Code Playground! How to empty the buffers and cache on a Linux system? 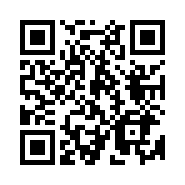 Using REST API by cURL to login and upload file.